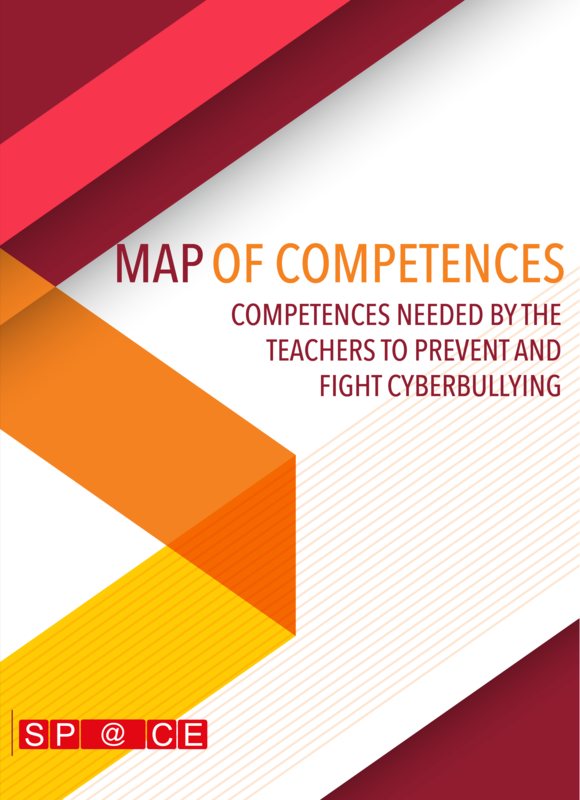 The Map of Competences is an operative document that identifies the competences needed by the teachers to allow them preventing and contrasting cyberbullying. It is elaborated on the basis of the needs analysis, carried out before the starting of the project (in the phase of writing the project proposal). The MOOC Model is part of the first Intellectual Output, O1 Model Setting. It is realized on the basis of the Map of Competences and provides basic indications for the subsequent development of the MOOC.